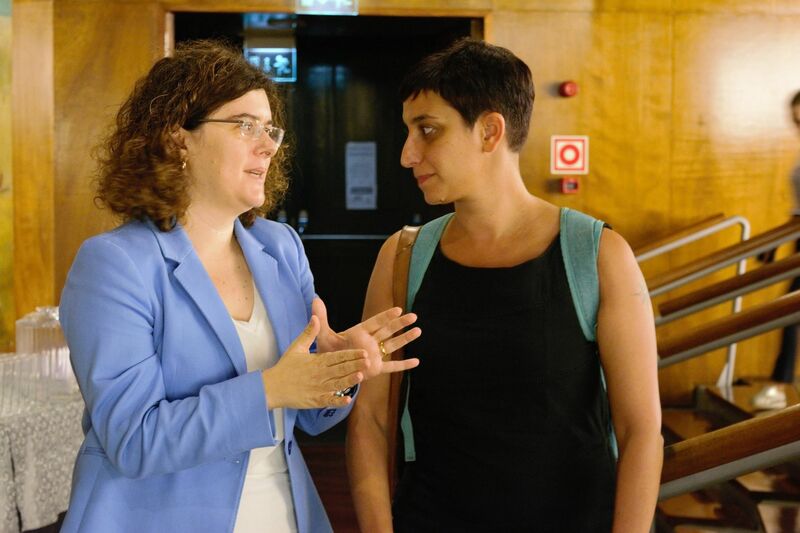 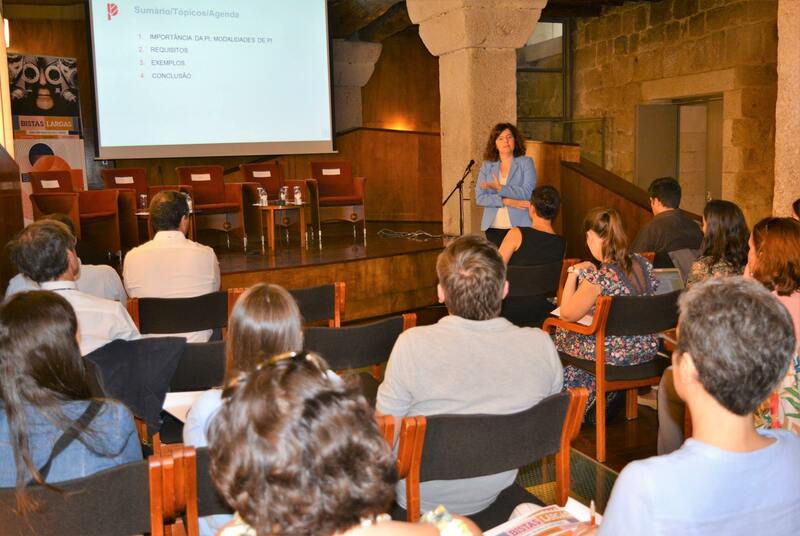 Anabela Carvalho was an invited speaker at the first session of BISTAS LARGAS as an Intellectual Property Specialist, together with Fátima São Simão, representative of Creative Commons Portugal and UPTEC. 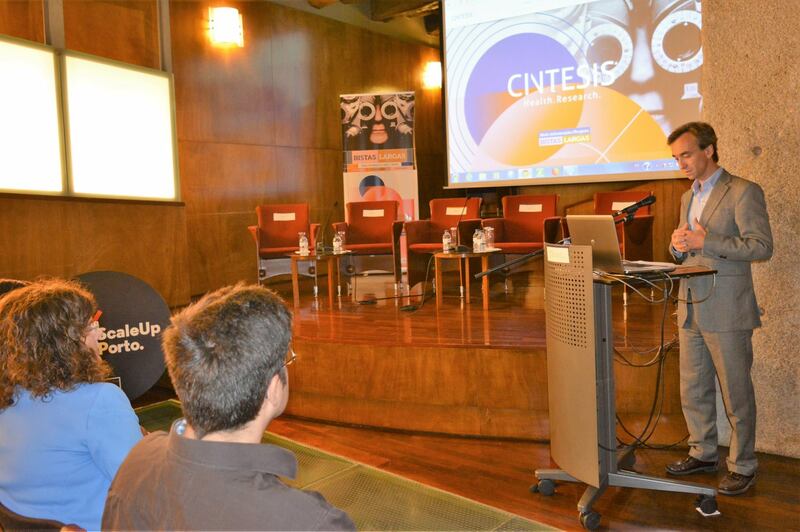 Intellectual Property in the areas of industrial property and copyright licences (creative commons) were the main topics addressed. 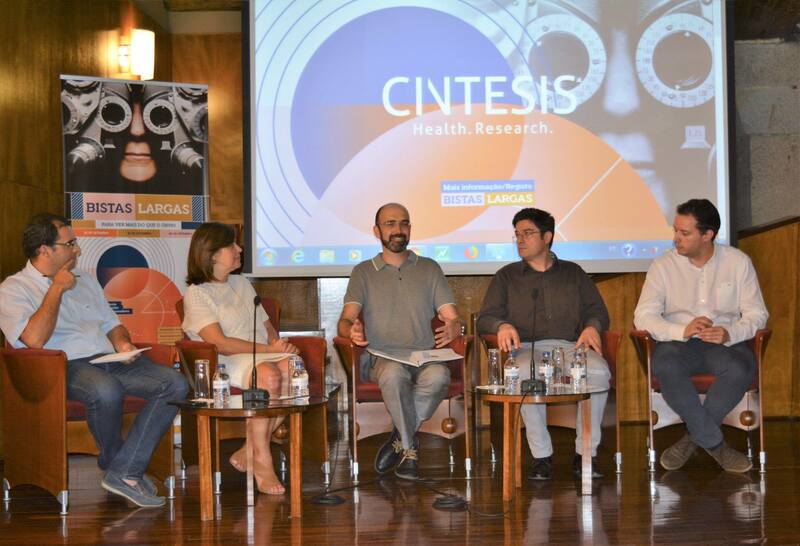 The afternoon followed with a debate that brought together entrepreneurs and business people from IS4Health, HLTSYS, FASTinov and Sphere. 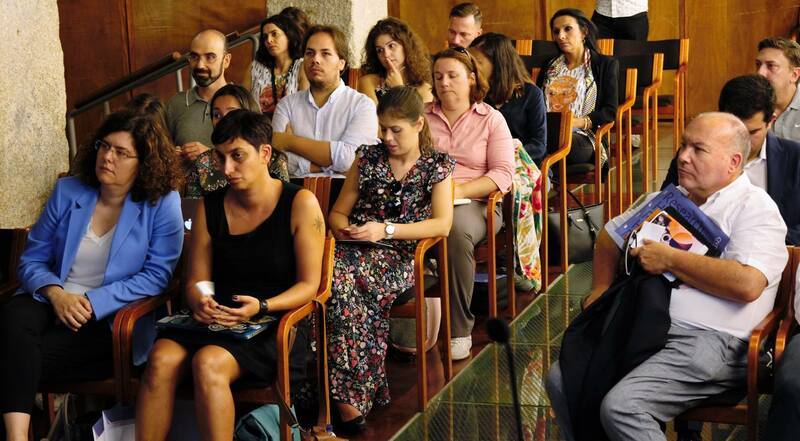 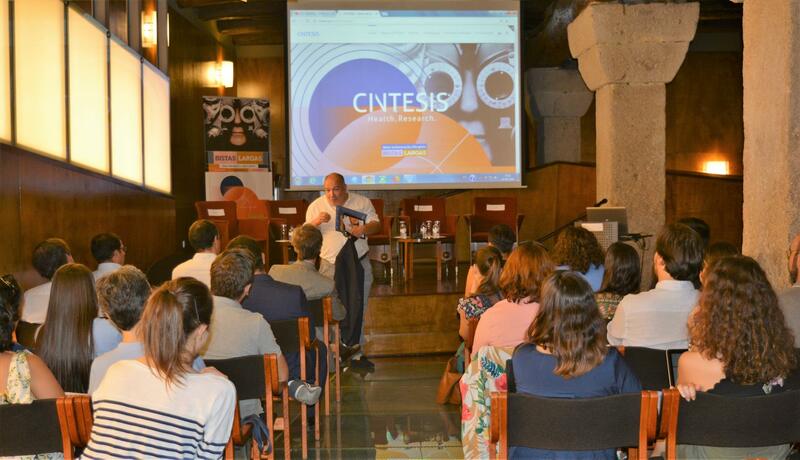 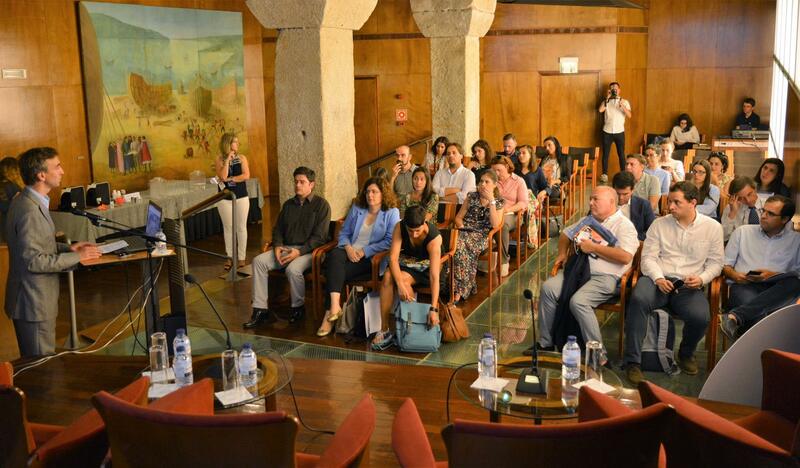 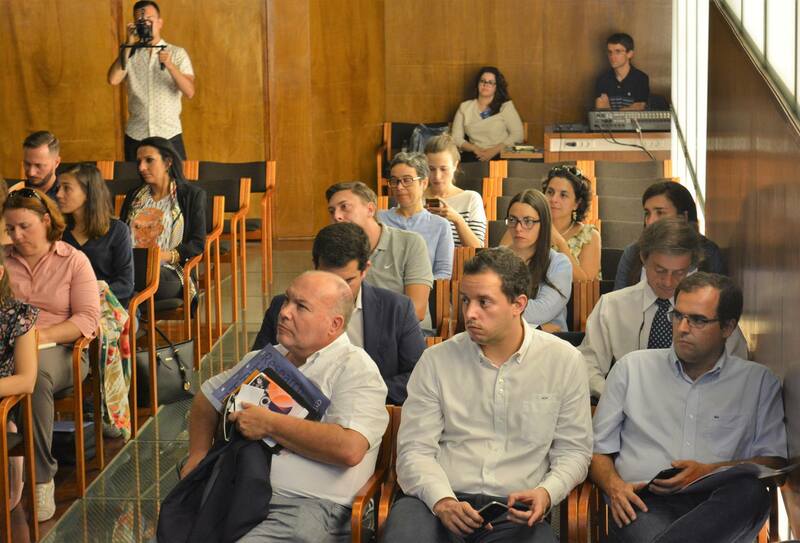 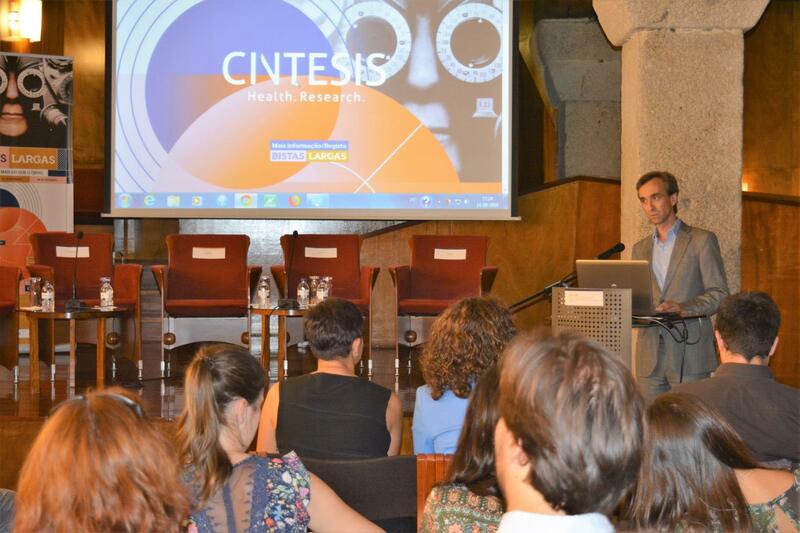 BISTAS LARGAS was a 3 days program, and an initiative of Cintesis supported by ScaleUp Porto, in partnership with U. Porto Inovação and Fraunhofer Portugal.